If you're looking to move your residence or office in Hyderabad, call VRL Packers and Movers - the premier packers and movers Hyderabad, Telangana, India. Since 1999, we have been providing unmatched local and long-distance moving services to our customers in Hyderabad and the surrounding areas. With hundreds of successful moves under our belts and nearly 16 years of experience in providing moving services, you can trust VRL Packers and Movers Hyderabad with all of your moves. Our moving services include residential moving, office relocation, car transportation and packing. Our moving services can be customized and tailor made as per your requirements. VRL Packers and Movers is one of the highest quality packers and movers company in Hyderabad providing high quality packing and moving services are very affordable price. We can help you in many ways such packing up your belongings safely and securely, carefully transporting your valuables, taking apart furniture and appliances as well as rearranging it with care in your new home or office. If you need to move and have to do so on a budget, VRL Packers and Movers can help you with any needed services for extremely affordable price. We are available on short notice and have all the necessary equipmens and experienced moving staff to provide you excellent moving experience. All you have to do is pick up the phone and call. Outstanding customer service is part of the deal despite being a relatively affordable packers and movers Hyderabad. VRL Packers and Movers make sure that during transportation your belongings are safe and nothing is damaged when we move you to your new location. We are highly trained in making sure that your move is performed using safe, scratch free, ding free techniques that other moving companies simply do not care about. We take extreme care of your belongings during transportation. We’ve been moving Hyderabad residents and businesses for many years, and you need the experience only we can provide. We are regarded as one of the best packers and movers in Hyderabad. Our service area covers all major localities of Hyderabad city including Abids, Aliabad, Ameerpet, Attapur, Balanagar, Banjara Hills, Begumpet, BHEL, Bowenpally, Chanda Nagar, Cherlapally, Dilsukhnagar, Gachibowli, Guntur, Hakimpet, Hafeezpet, Himayat Nagar, Hitech City, Jubilee Hills, Kondapur, Kukatpally, Madhapur, Manikonda, Miyapur, Marredpally, Nanakramguda, Nallagandla, Nizampet, Panjagutta, Shaikpet, Shamirpet, Somajiguda, Tarnaka, Tolichowki, Uppal. 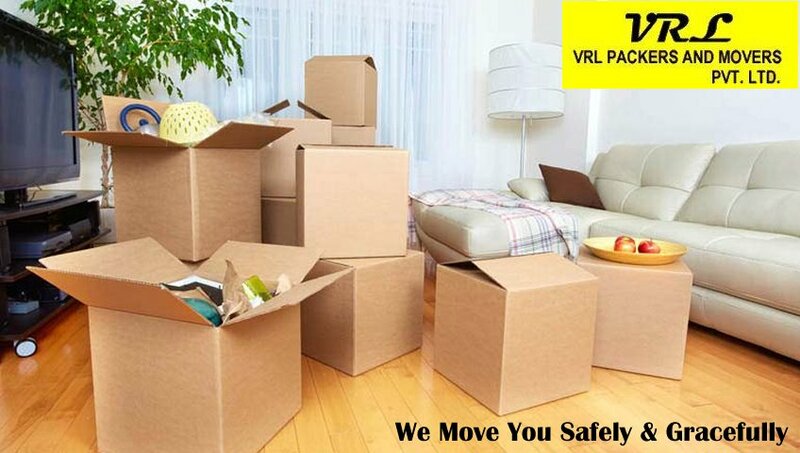 Trust VRL Packers and Movers Hyderabad to meet all of your unique moving needs. Contact us today to learn more about everything we have to offer, and fill out our quick, online form to receive your FREE moving quote! Check our Blog for latest news, latest happenings and information on Packers and Movers Hyderabad and moving industry in Hyderabad. Follow our blogs on Blogger and WordPress for articles on Packers and Movers services.